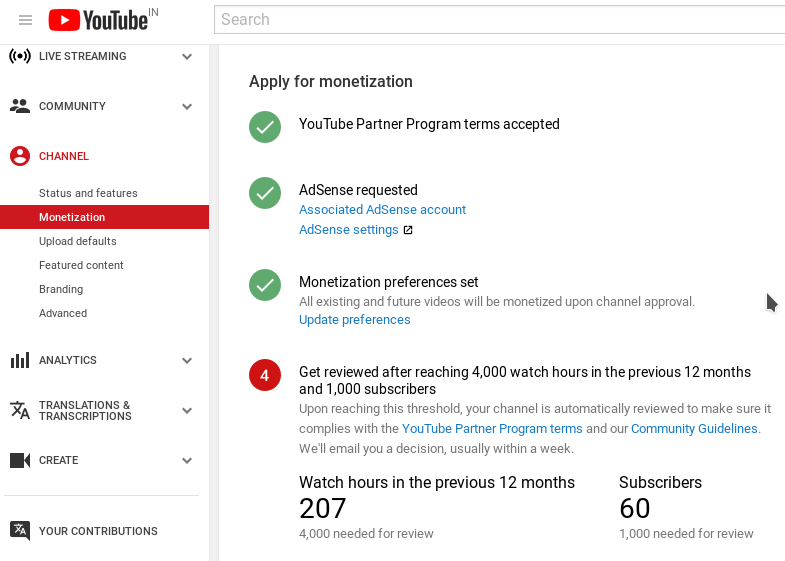 Youtube now shaken by Google’s latest Youtube Monetization policy which require 4000 hours of view and 1000 subscriber to eligible to run advertisement on your you tube videos. Previously, they needed 10,000 total views to join the program. From Now, channels need to have 1,000 subscribers and 4,000 hours of view time in the past year. As per Google these are the just requirements to join the program, but Google says it will also start applying them to current partners on February 20. In order to get advertisers’s trust, Google is announcing what it says are “tough but necessary” changes to YouTube monetization. Google also said YouTube will be introducing a new “three-tier suitability system” in the next few months, aimed at giving marketers more control over the trade-off between running ads in safer environments versus reaching more viewers”. The article is Nice. Very informative blog very exciting to know more on this topic. We also provide services like as eCommerce website development, mobile app development company India. Thank you for sharing the useful article.